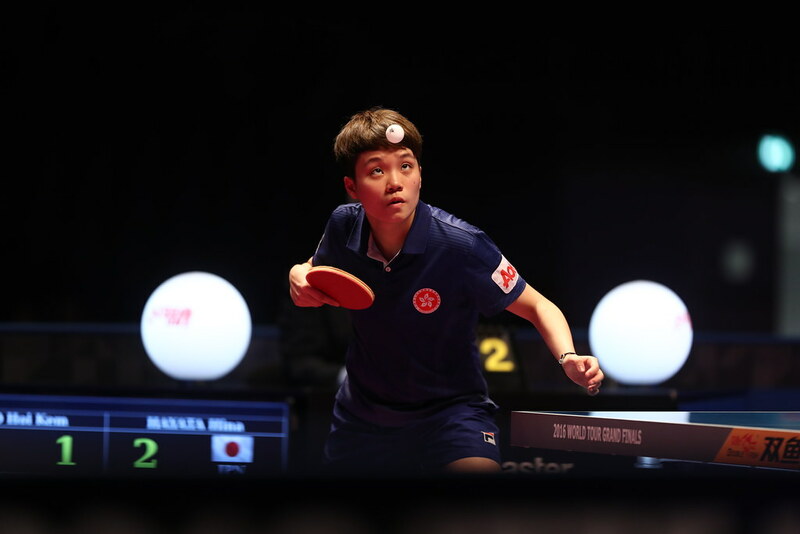 Successful one day earlier in the Standing individual events, Norway’s Aida Dahlen and Japan’s Nozomi Takeuchi added to their gold medal haul by emerging successful in the Women’s Team events at the 2018 Lignano Masters Para Open on the concluding day of play, Saturday 17th March. Likewise in the counterpart Men’s Team competition, there was further success for Ukraine’s Maksym Nikolenko and Viktor Didukh as there was for Great Britain’s Kim Daybell. Aida Dahlen, the Class 7 winner, joined forces with Japan’s Nozomi Takeuchi, the Class 9-10 champion and Norway’s Nora Korneliussen to secure the Women’s Team Class 6-10 title. The win was as predicted, the trio started play at the top seeds, it was the same from the outfit comprising Maksym Nikolenko, Mykhaylo Popov and Bogdan Omelchuk. They secured the Men’s Team Class 7 title. Likewise, Viktor Didukh who partnered colleague Ivan Mai to Men’s Team Class 8 success started play as the top seeds. Earlier in the individual events, Maksym Nikolenko had won Class 7, Viktor Didukh had emerged victorious in Class 8. Success as expected it was the same for Great Britain in Class 9-10; the winner of Class 10 one day earlier, Kim Daybell joined forces with Ashley Facey-Thompson and Joshua Stacey to claim the Men´s Team Class 9-10 crown. However, as play concluded in Lignano, there was one surprise winner in the Standing categories. Germany’s Thomas Rau and Tim Laue won Class 6. The second seeds, at the final hurdle they overcame the Italian outfit comprising Raimondo Alecci, Matteo Parenzan and Francesco Alberghini by two matches to one. Notably, at the semi-final stage, the Italians had beaten the top seeded British duo of DPaul Karabardak and David Wetherill by two matches to one. Play concluded in Lignano, the next stop on the Para calendar in Bratislava, the Slovakia Open will be staged from Thursday 3rd to Sunday 6th May.